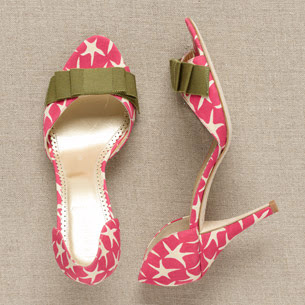 Pretty high heels with nothing to wear. 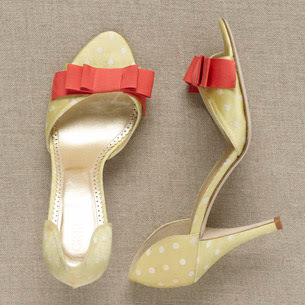 I love these high heels from J.Crew but don’t have an outfit to wear them with. For some reason I always buy shoes before the outfit. The post Isabella High Heels appeared first on Darling Darleen | A Lifestyle Design Blog .